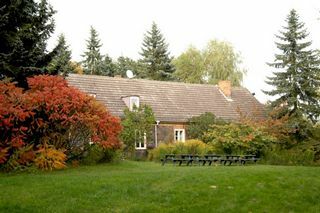 Learning english with body an mind - Bildungsurlaub im Franzenhof e.V. 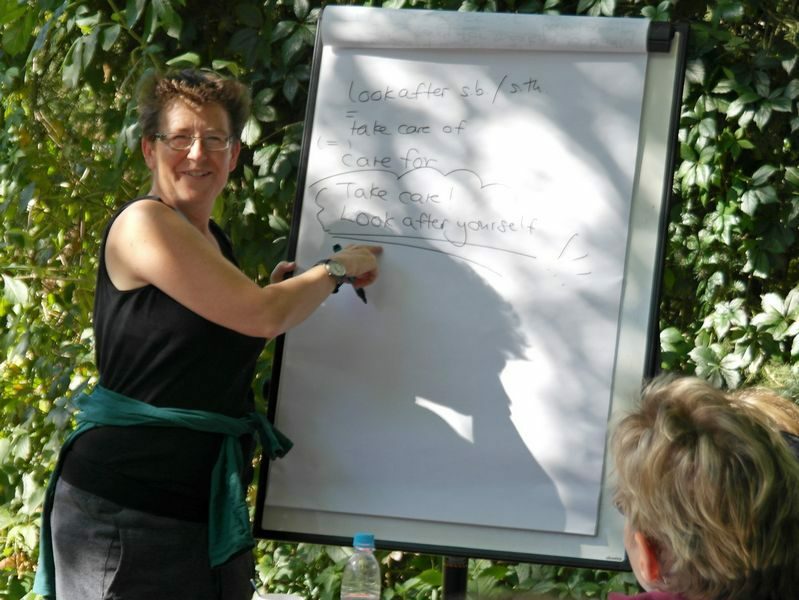 This intermediate course is for women who can already speak English, but slowly and with lots of mistakes! You will hear and talk English the whole day, and get support with grammar and vocabulary, so by the end of the week you will speak more fluently and correctly. 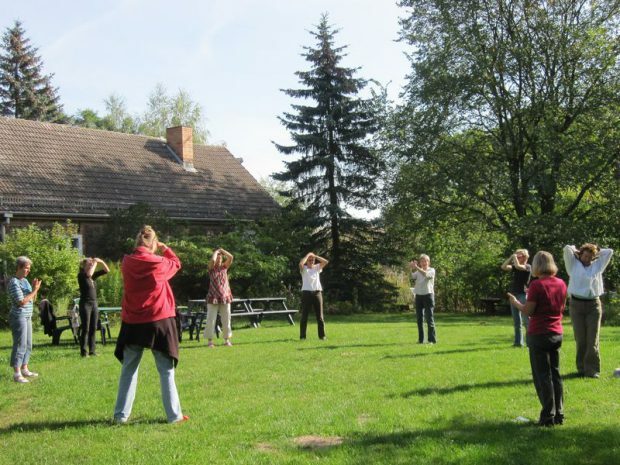 As with all the English courses at Franzenhof we balance mental activity with exercises from Shiatsu & Qi Gong. This combination supports brain activity and effective learning, and gives us a sense of well-being.